The best time to visit Qiandao Lake is in autumn and winter, when there is less rainfall. Fine weather, cool and fresh air and clear water are really enjoyable. Do sample the distinctively cooked seafood and some local food here. Take home souvenirs like inkstones, hemp embroideries and products made of pearls. 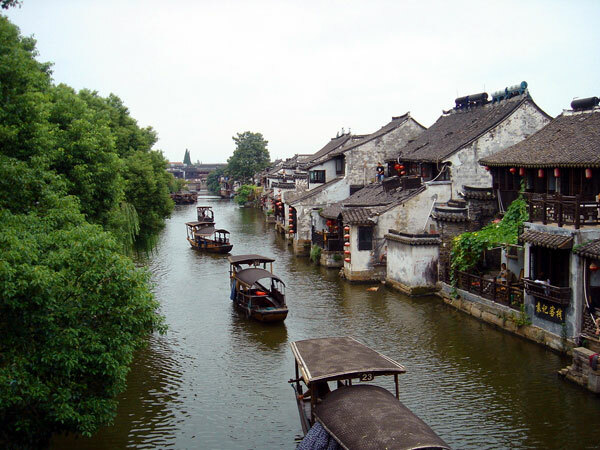 Xitang Water Town, lying in Jiashan County in Jiaxing City, Zhejiang Province, is a famous town with thousands of years of history. It dates back to the Spring and Autumn Period (770 BC-476 BC) and the Warring States Period (476 BC-221 BC). The town was a place of strategic importance on the boundary of the Wu and Yue states. Its flat terrain is marked by a quiet, natural environment with rivers running through it. 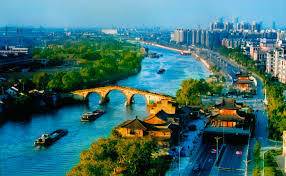 Boating on the old Canal is one of the best ways to get a panoramic view of the landscape of typical river towns in southern China, which include ancient dwellings, stone bridges of traditional designs and historical relics. Experiencing some of the local customs offers much delight to travelers. Tourists also have an opportunity to enjoy good food while appreciating the surrounding scenery. 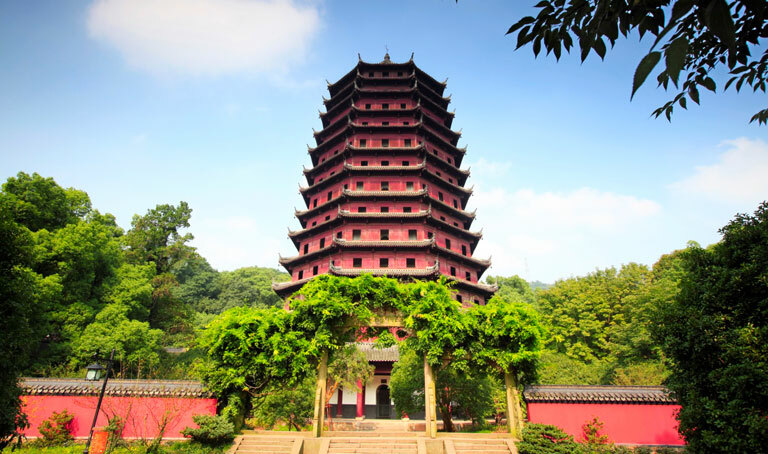 Six Harmonies Pagoda is a representative ancient pavilion-style tower in China, located on Yuelun Mountain to the south of the West Lake and facing Qiantang River. It is one of the three renowned pagodas in Hangzhou, together with another two around the West Lake, Baochu Pagoda and Leifeng Pagoda. Because of the height advantage and special location, Liuhe Pagoda is one of the best places to view the splendid Qiantang River Tide. In addition, there is an Ancient China Pagodas Garden near the tower, displaying miniatures of famous pagodas around the country.